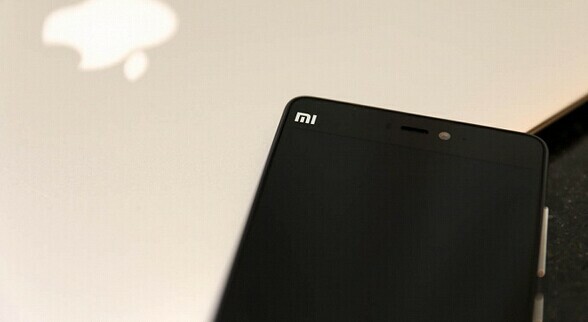 The xiaomi mi4c released in Beijing, China on September 22, 2015. It comes with months’ waiting and forecast, how could it catch so much attention from home and abroad? 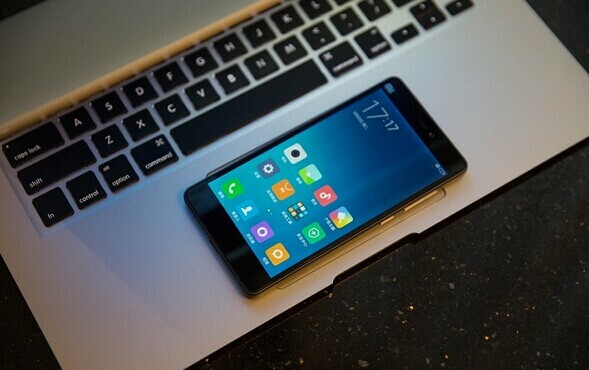 Why it has been know as the upgradation of xiaomi mi4 and xiaomi mi4i? 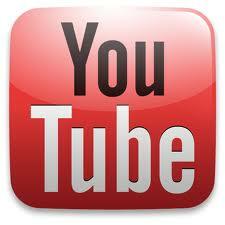 We will figure it out for the following unboxing review. 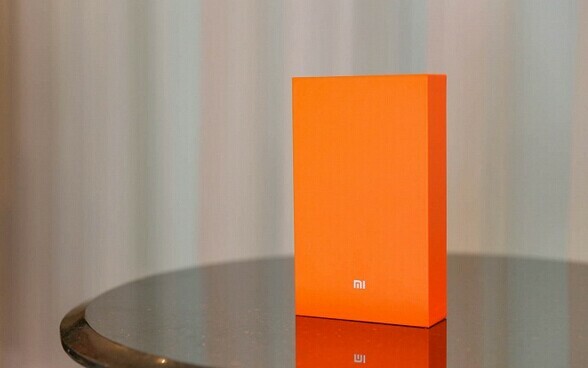 The Packing Box featured by orange, which shaded any other packing boxes of xiaomi stuff. 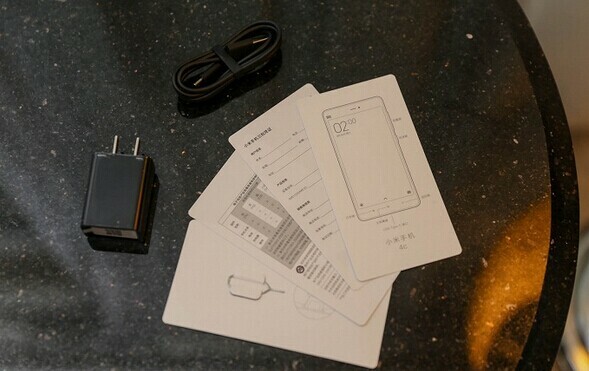 Accessories: a quick charge adapter, an USB cable, an user manual, an battery and a card pin. 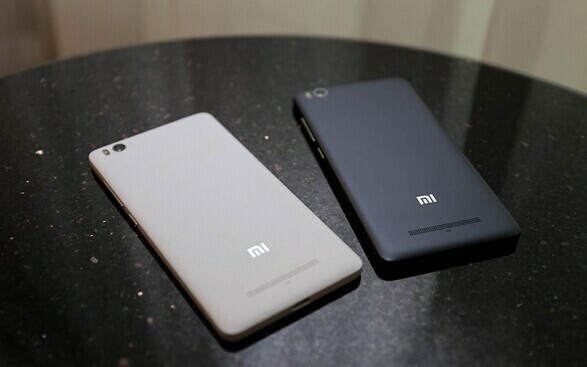 The white and gray xiaomi mi4c will be most people’s choice. 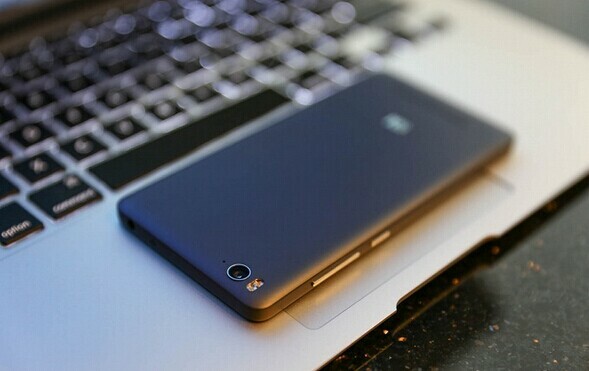 The phone brightened by its touch key on the left side, it will be more convenient to control it by one-hand. Its Back camera comes with 13.0MP Sony Lens, focused in 1 second. 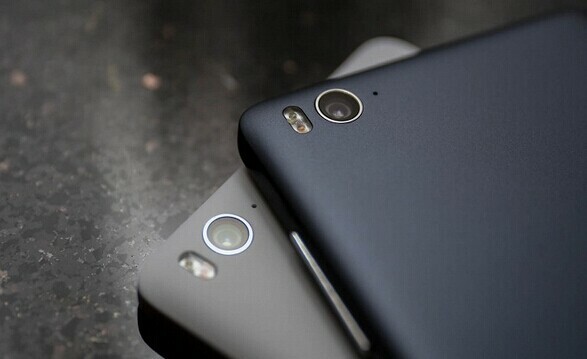 Front camera is 5.0MP Sony camera with automatically beautification function. 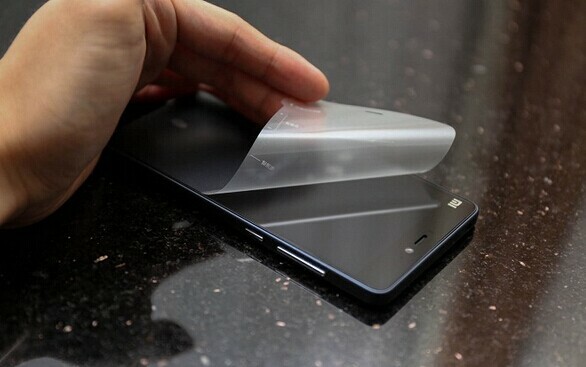 5.0 inch IPS touch screen, 138.1 x 69.6 x 7.8mm dimension, it is not the thinnest phone but suitable for one-hand control. 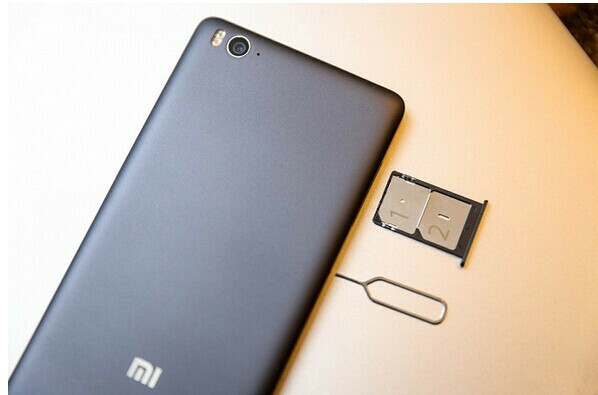 It covered China mobile, China Unicom, China telecom 2 g / 3 g / 4 g network system, supported double cards dual stay and LTE + CDMA1x network connections, not necessary to distinguish between the main and vice card. Thanks to the high-speed mode, intelligent roaming acceleration mode and mobile signal quickly switch mode, you could enjoy your travel without too much troubles from your smart phone. Xiaomi offer white, grey, pink, yellow and blue 4c for your reference. 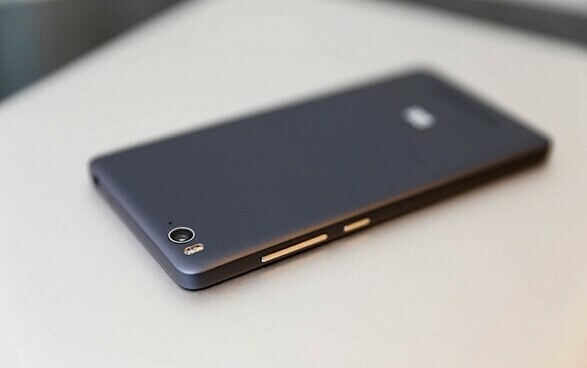 The standard version catches 2GB RAM, 16GB ROM, and 3GB RAM, 32GB ROM for prime version. You can order it from GeekBuying now.